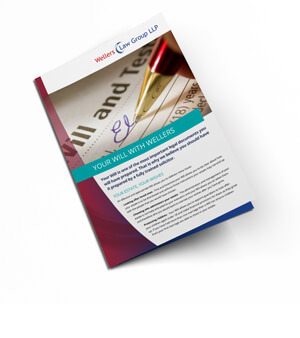 Your Will is one of the most important legal documents you will have prepared. That is why we believe you should have it prepared by a fully trained solicitor. The right Will can solve many problems and at Wellers we have designed a variety of Wills that will work for you wherever you are in life and whatever your main concerns may be. Here are just some of the Wills that we are able to offer you. If you have a young family it is likely that your main concern is the welfare of your children and appointing guardians for them. You may be starting to acquire assets such as property but you have limited capital to protect, so your first thoughts are not focused on Inheritance Tax, but you know you need a Will and you want it written by a professional and at a reasonable cost. 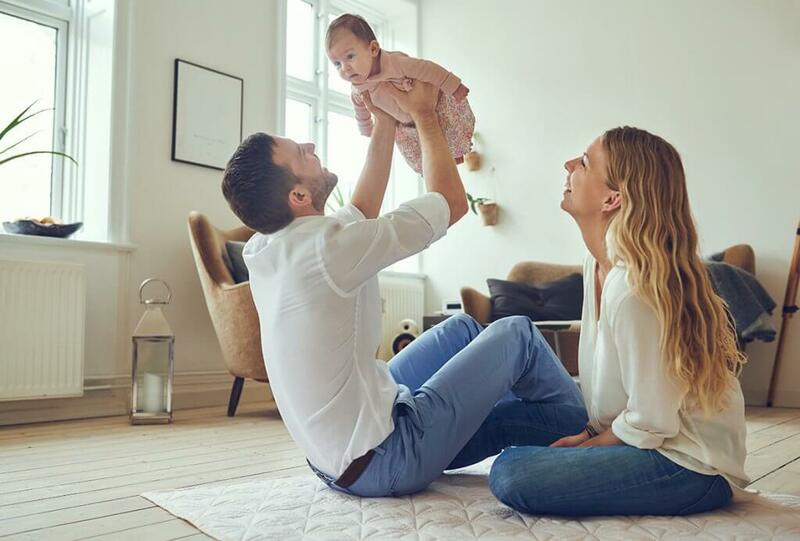 Our Starting Out Will allows young families to have a professionally prepared Will that will ensure that the right protection is in place for your children. As a simple Will, we have been able to reduce the price to make it more affordable at a time when costs are a big concern. This Will is suitable if all you are looking to do is to leave everything to each other and then to your children and to appoint a guardian. If you are looking to make other gifts, our Family Will is likely to be more appropriate. LIVING TOGETHER WILL – Avoid double taxation for unmarried couples and potentially save up to £130,000 in Inheritance Tax. If you and your partner are not married or in a civil partnership, and your partner is not included in a Will, they have no automatic right to inherit from your estate. This applies even if you have lived together for a long time or have children together. Your partner will receive nothing unless you include them in your Will. The options open to them are limited and expensive. They could make a claim against your estate, but the legal costs of such an action could be as high as £100,000 and that is usually payable from your estate if your partner is successful. If your Will gifts everything to your partner directly, your estate is taxed at 40% above the nil rate band currently £325,000. It is then added to your partner’s estate and taxed again on their death. This can mean that before the value of your assets is passed to your children (for example) after your partner’s death, it has suffered up to 80% tax. This is because partners are treated less favourably than spouses. We have a solution to this problem that can double the tax relief available to your combined estates with the use of trusts in your Wills, delivering a tax saving of up to £130,000. We call this our Living Together Will. Your family is growing up and whilst you need to ensure that they are looked after in terms of welfare and education you now also have property, savings and investments that may bring an Inheritance Tax liability for your estate. Under the intestacy rules your spouse may not inherit a substantial part of your estate. If you have a spouse or civil partner and children, your spouse or civil partner will inherit all your personal possessions and at least the first £250,000 of your estate, plus half the rest. However it is your children who will be entitled to the other half of the balance which could mean assets may have to be sold and possibly the home to pay your children. Leave everything to your spouse via your Will either directly with our Family Will or if you need to save Inheritance Tax, via our Capital Protection Will (see below). This Will is suitable if you have beneficiaries other than your spouse and children who you wish to benefit. As with all our Wills we will review your Inheritance Tax position. What do you do if this is your second marriage and you have children from your first marriage? If you do not have a Will, under the intestacy rules your second spouse will inherit your possessions, the first £250,000 of your estate and half the remainder of your estate and your children will receive the balance. Under the intestacy rules, your children from your first marriage are not entitled to inherit from your second spouse. After your death your second spouse is free to make a new Will and leave the assets they inherited from you to whoever they wish. If your second spouse inherits your assets and then subsequently remarries, the intestacy rules on their subsequent death will leave all or most of their assets to their new spouse and not your children. By using trusts it is possible to benefit your spouse both as to income and some capital (as needed) whilst ring fencing all or the majority of your capital for your children on your second spouse’s death. We call this our Complex Family Will. Even if you already have a valid Will it may not be effective in reducing your burden of Inheritance Tax. 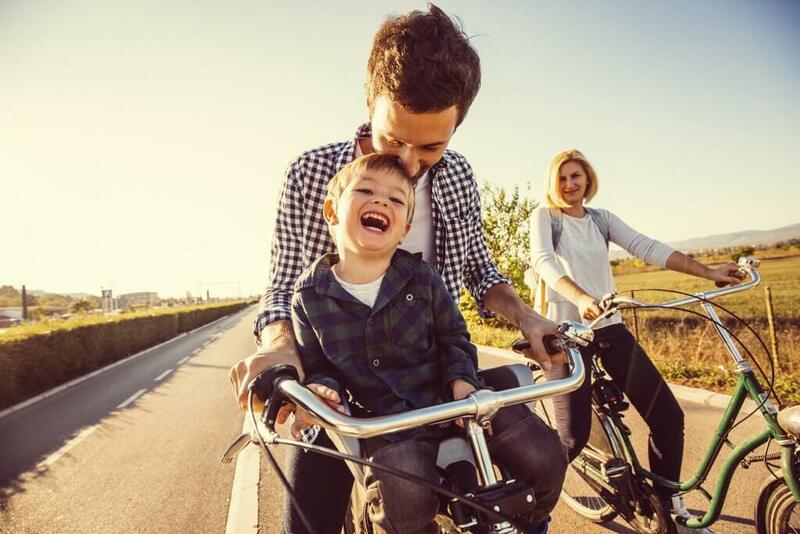 With a typical Will (in which you and your partner leave everything to each other and then to the children), you will pay Inheritance Tax at 40% on your combined estates above £650,000, on the second death. If you do own a home you will pay Inheritance Tax at 40% on everything above £900,000. In the next few years this tax threshold will go up to £1 million. So, if you have an estate of over £1 million you will pay tax at 40% on everything in excess of that. With the use of trusts, it is possible to pay no tax on the first death and substantially reduce tax on the second death. By careful management of the trusts and their investments and by making timely dispositions to your children directly or placed in trust for the children, it is possible to make adequate provision for the needs of a surviving spouse and to save significant Inheritance Tax. We advise that we are appointed executors of these trusts to ensure that all is done to facilitate these tax savings. We call this our Capital Protection Will. What will happen after your death to your vulnerable spouse or child? If they inherit directly are they going to understand their inheritance and how best to use it or will they be likely to squander the money? Remember that their inheritance may mean they will lose their means tested benefits. How can this be prevented? We offer Safeguarding Wills which put the assets intended for the vulnerable beneficiary on trust and appoint a trusted family member or Wellers as professional trustee (in the absence of a suitable person or to avoid a conflict of interest where another child is competing for an inheritance). If managed correctly, the vulnerable beneficiary can benefit from your money without prejudicing their means tested benefit. 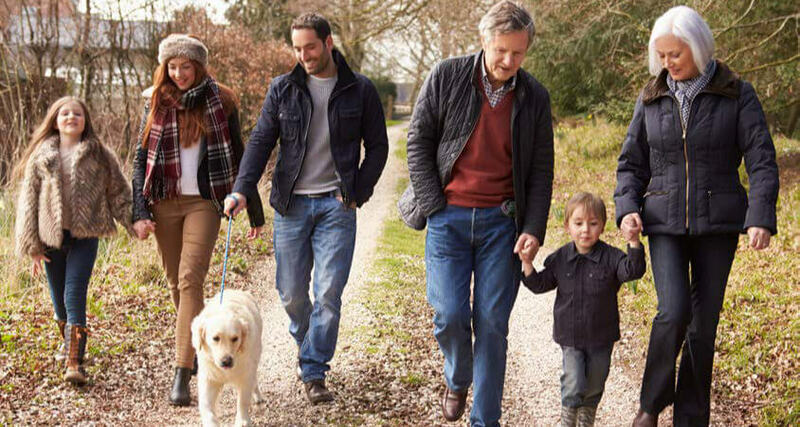 As trustees we take our role very seriously and it is our policy where possible to act in a pseudo-parental role, looking after the financial needs of your family member. This may extend to welfare matters where there is a financial consideration e.g. taking them to the optician to purchase glasses and addressing some other welfare issues. Where the beneficiary lives in the community close to a Wellers office we will regularly visit them at home to ascertain their less obvious needs. If they live further afield we will visit them between one and three times per year as necessary and arrange for local support as required. If your trading business’s asset profile is not monitored correctly, you can end up paying 40% tax on its value, on death, instead of 0% Inheritance Tax. 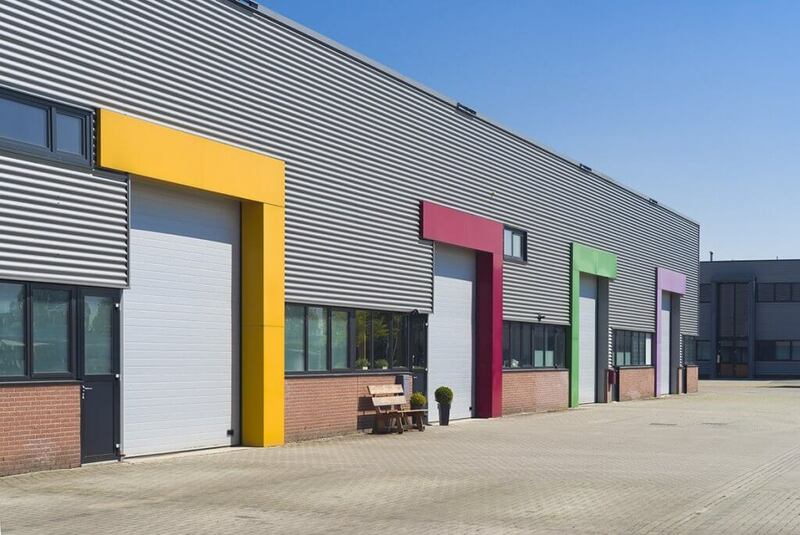 If it does qualify for Business Property Relief and you gift it to your spouse, this risks losing the tax relief. We can perform an audit for you to confirm that your business qualifies for Business Property Relief now, which means you pay 0% Inheritance Tax on the value of your business. If it does not qualify, we can make recommendations to correct this. Once we have ascertained that your business qualifies, we recommend that we conduct a review with the assistance of your accountants on an annual basis. The rationale for this is that the business must qualify for two consecutive years immediately prior to death. In conjunction with our Business Will Trusts we can ensure, with the cooperation of the business manager, that it can continue to qualify for the remainder of your spouses’ life and thereafter. We advise that we are made trustees perhaps with your trusted business partner. If your home is your main asset, you may be concerned about leaving it to a spouse, who could go into expensive care, funded by the value of the home, leaving your children with nothing. Similarly, if you are concerned that your spouse is not financially responsible or may remarry and leave the home to their new spouse at the expense of your children then there is an answer. 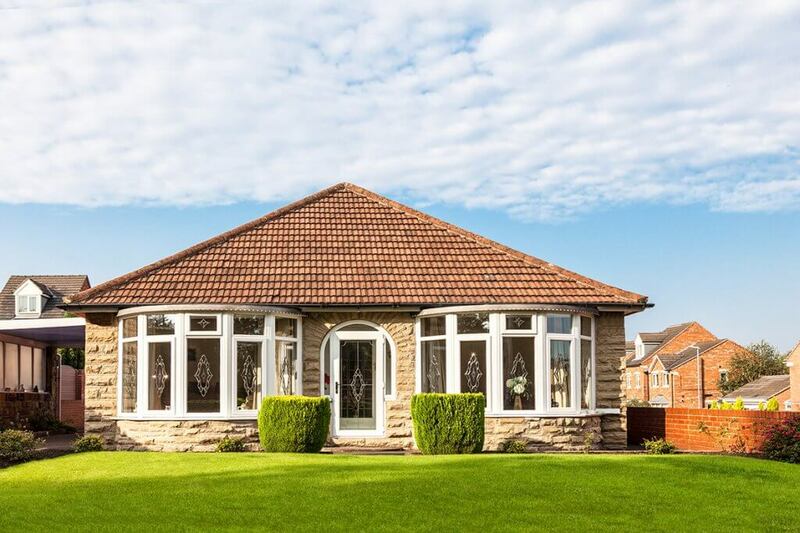 Our Home Protection Will puts your share of the home into trust on your death, giving your spouse the right to occupy your half of the family home, whilst ring fencing the capital value of the property for your children. 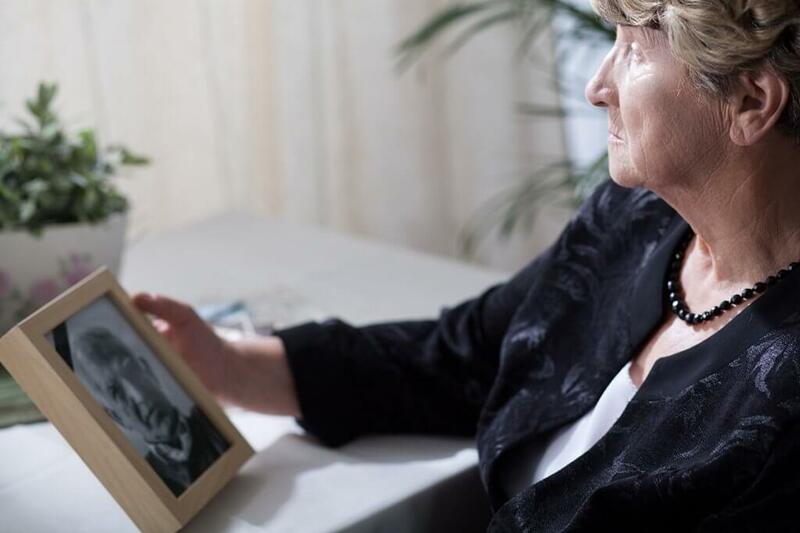 If your spouse subsequently remarries or goes into care, the capital value of the home is protected and your children will inherit it on your spouse’s subsequent death. It is possible to put all sorts of conditions and additional addendums on the right to occupy and this can be discussed with us, but can include such things as the ability to sell the property and the purchase of a substitute property (again owned by the trust). You can also give your spouse the right to any rental income generated from the property or interest income from the proceeds of sale, after you have died, still ring fencing the capital for your children. We offer a range of regular and specialist Wills that will address your concerns, whatever they may be. You will receive the help of an experienced and qualified legal expert, able to offer advice on trust law and Will writing. Someone who you can meet in person and who will spend the time to understand your requirements in the detail they deserve. We will set out all fees for the service in a letter of engagement for you before you decide to proceed. You will have the option of safe storage for your Will until it is needed. We will register your Will with the Certainty database of Wills to ensure it can be traced in future. This is a free service which would normally cost you £25. You will have access to the property and family law expertise within Wellers which may be important in defining your wishes. 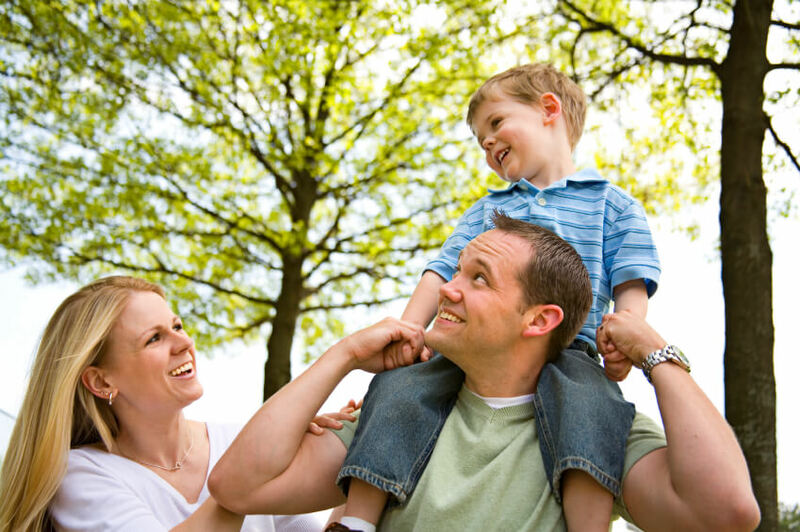 We will also consider the Inheritance Tax position that you may face and suggest opportunities to reduce that burden. 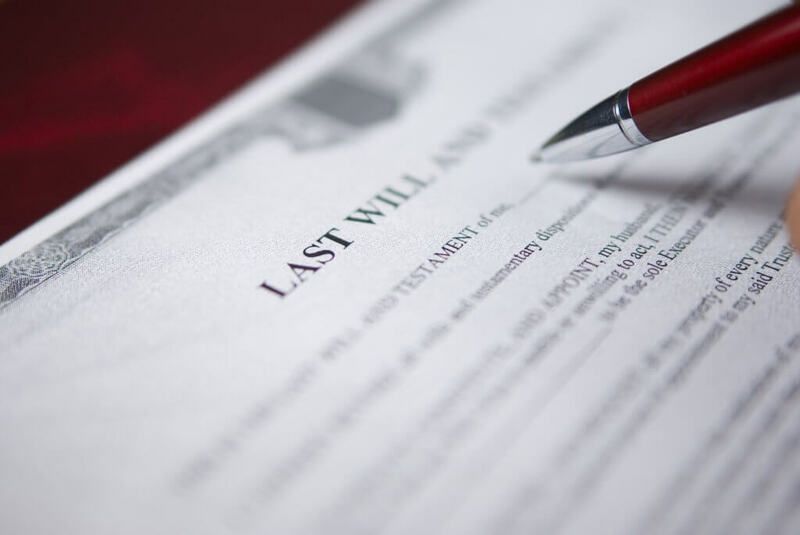 If you would you like to discuss your will writing issue with us, please call us on 0207 481 2422 for our London team of private client solicitors, 0208 464 4242 for Bromley or 01483 284567 for Surrey.